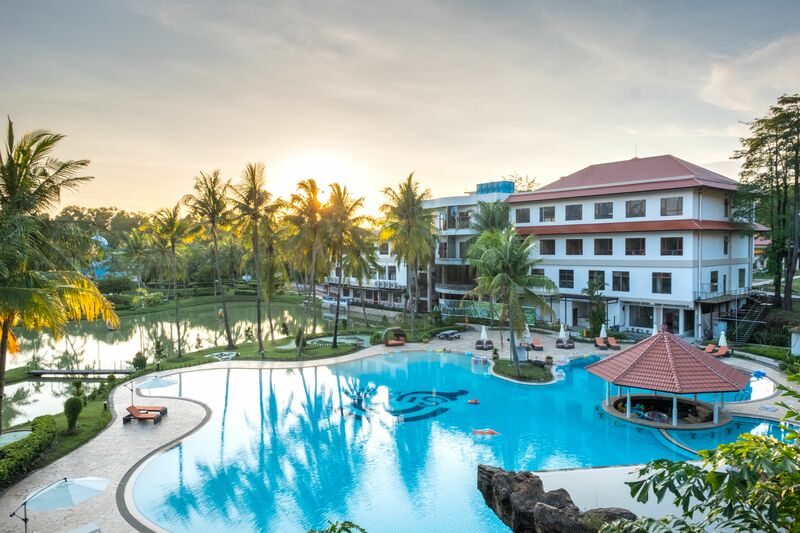 Its location which is very close to Singapore makes there are so many hotels in Batam that provide various attractive facilities. 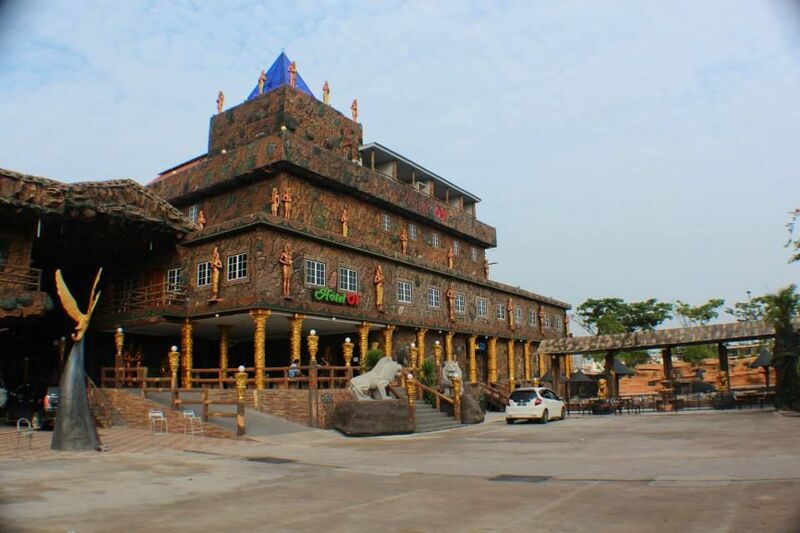 Moreover, Batam is also one of the most sought after tourist destinations. Either as a place to transit or enjoy its natural beauty. 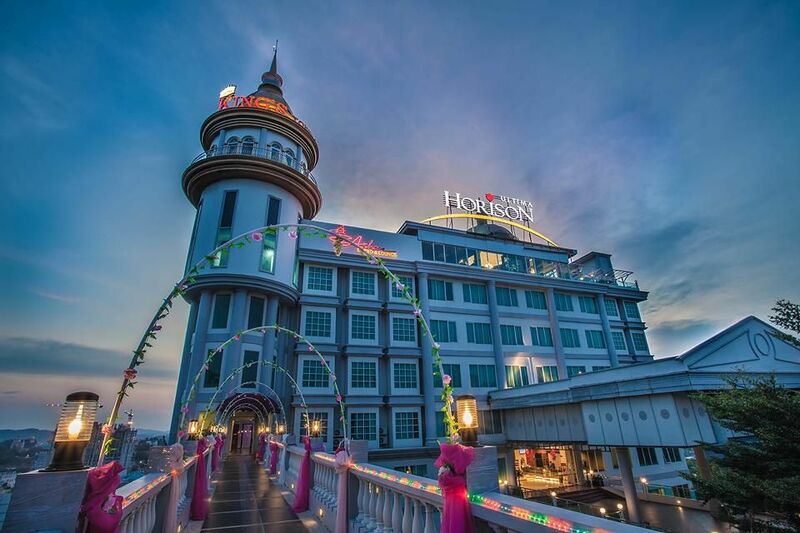 There are millions of tourists who have visited this city. 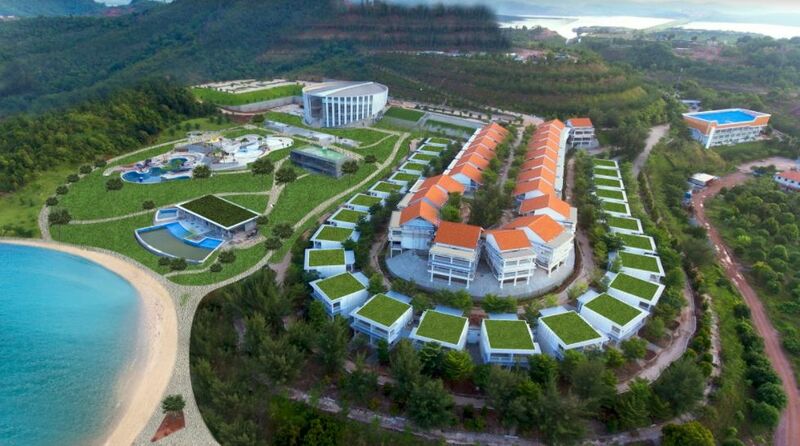 Since 2010, Batam has been improving their tourism industry. 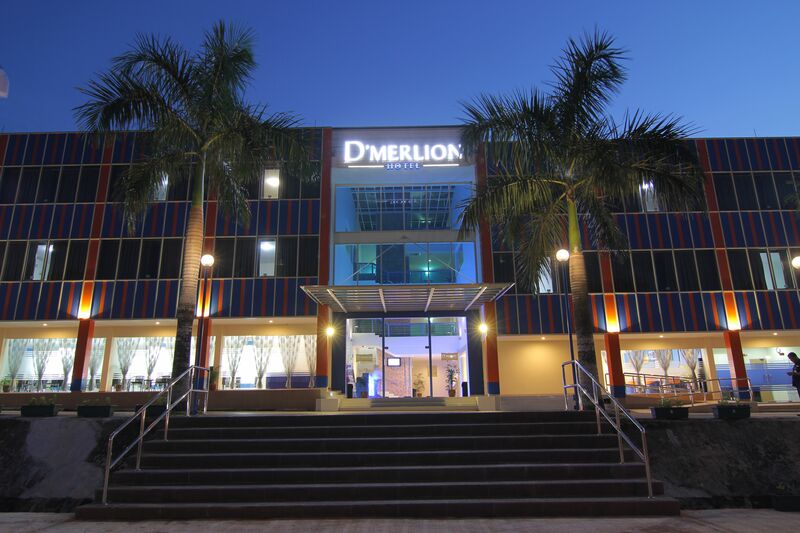 This can be seen from the many star-rated resorts and hotels in Batam. 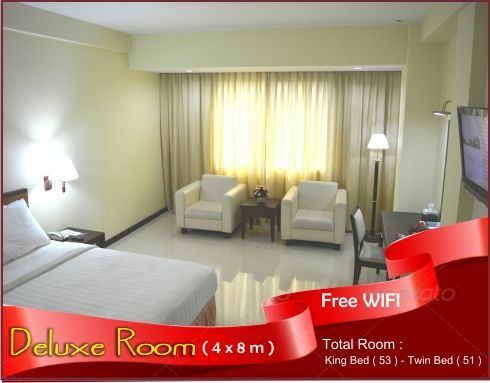 Apart from that to boost tourism, there are also many cheap hotel promos in Batam. Especially to go to Singapore, you only need to use the boat because of its adjacent location. 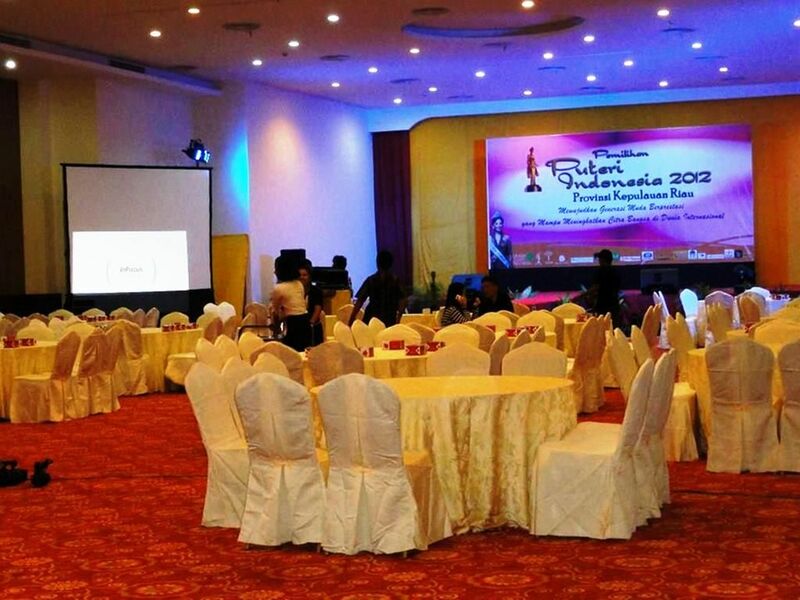 In addition there are many people who like to use hotel promos in Batam for business purposes. This is because there are many electronic products sold at low prices here. 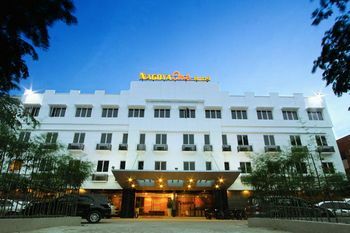 tiket.com always provides various choices of cheap hotels in Batam for you. Thus you can save expenses when traveling. 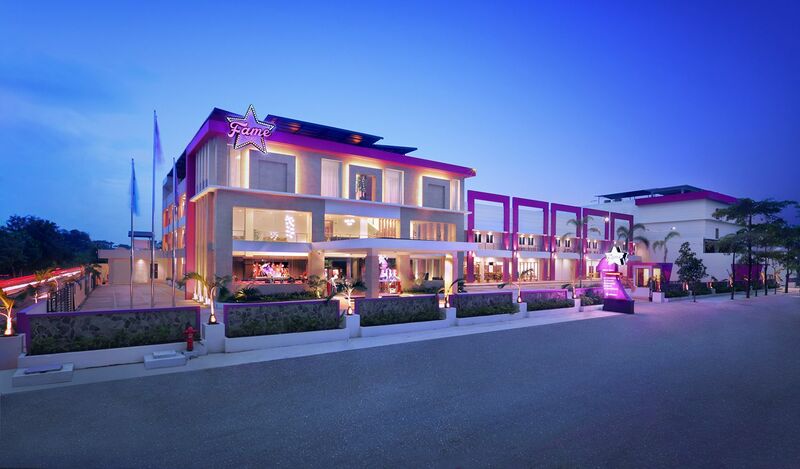 Choice of hotels is also available complete from cheap hotels to star hotels. 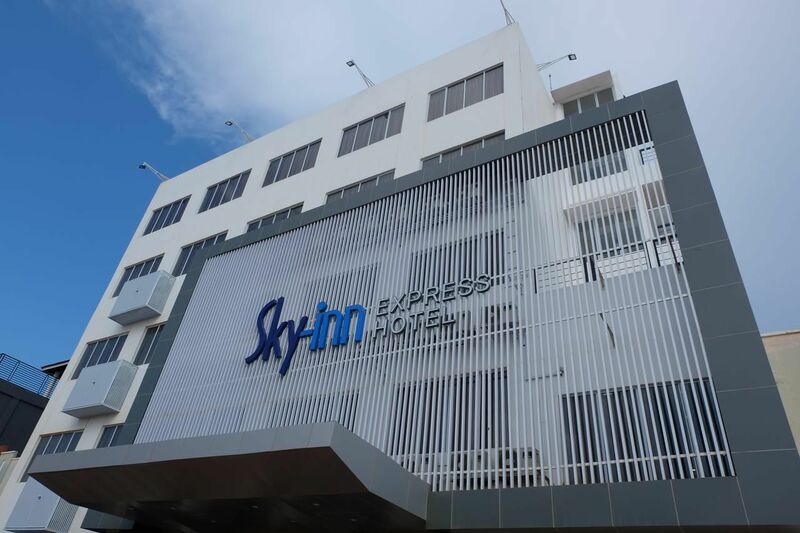 As mentioned earlier, there are many cheap hotel choices in Batam. 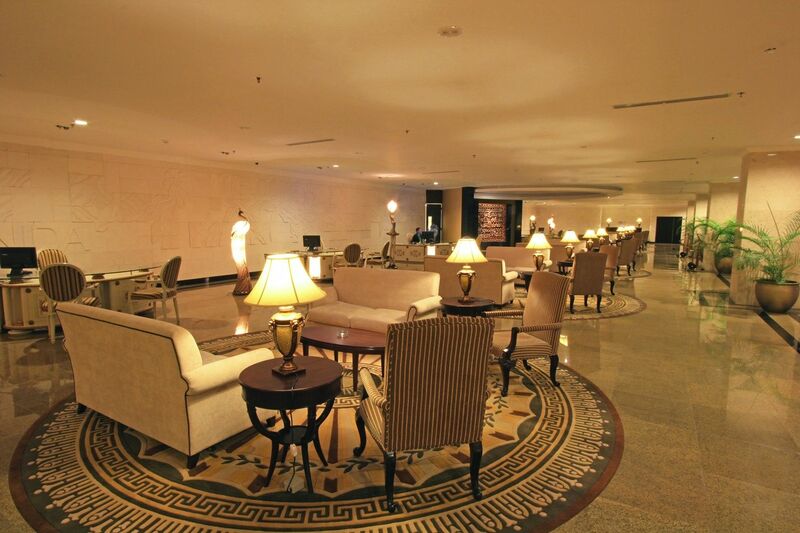 Not only that, for those of you who want to find hotels with other advantages, you can also find it here. 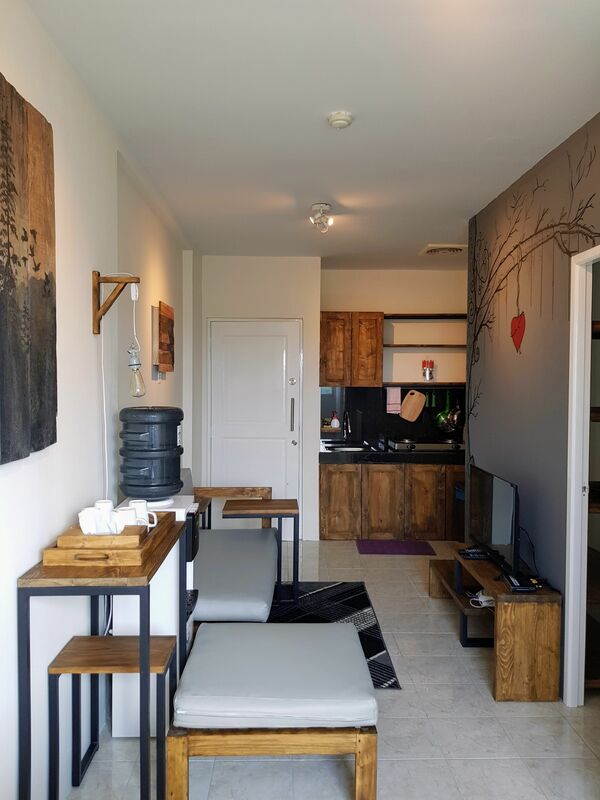 You can adjust it to your liking, whether you are looking for a hotel with a low budget, luxurious facilities, beautiful scenery, full service, and so on. 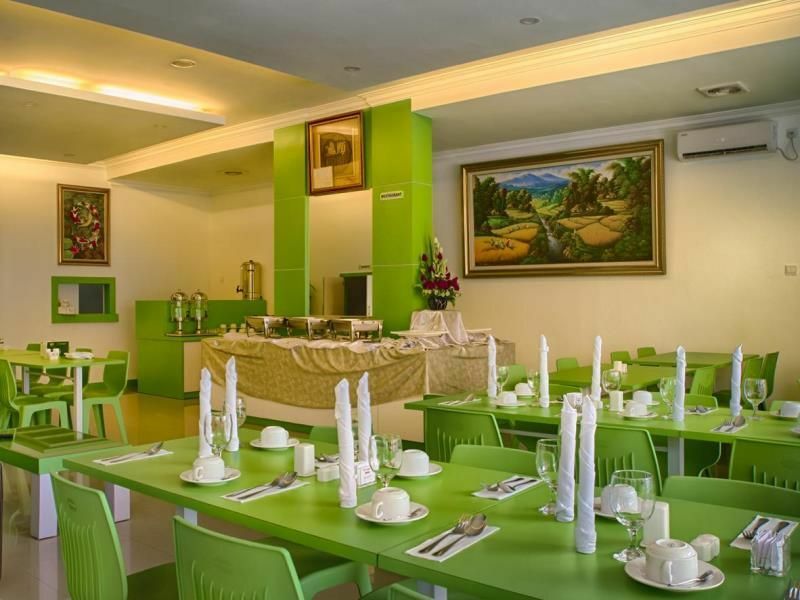 You can find everything on Batam. 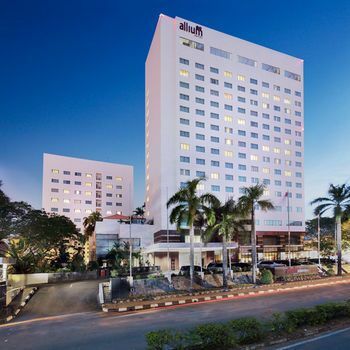 You can book hotel rooms on Batam before you leave for the city. No need to bother, you can do it directly using your smartphone. How, install the tiket.com mobile app that you can get for free either from Google Play or the App Store. 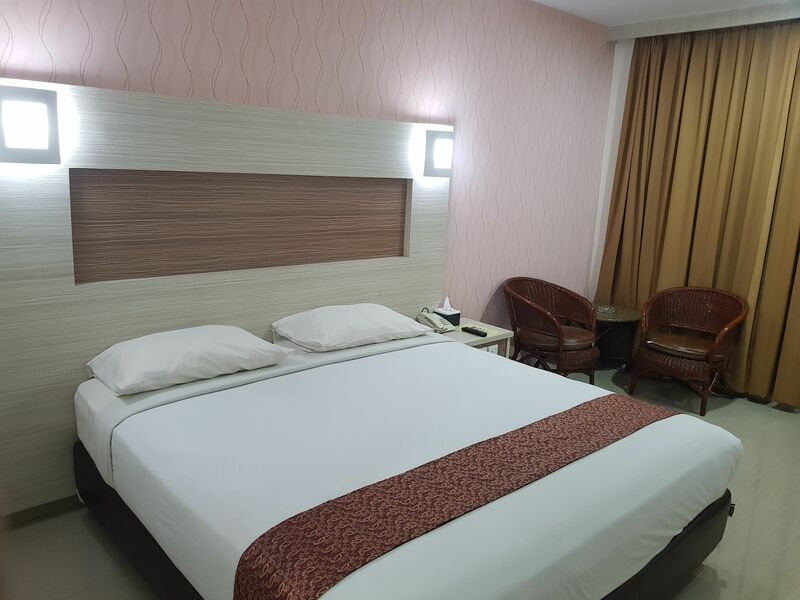 From the application, there are many choices of hotels that you can choose as a place to stay as long as you are in Batam. 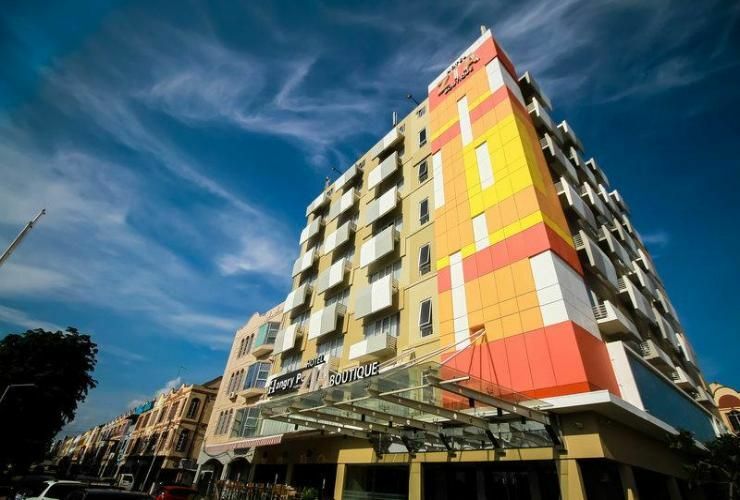 For backpackers who want to stay in Batam at an affordable price, you can choose 3-star hotels in Batam. 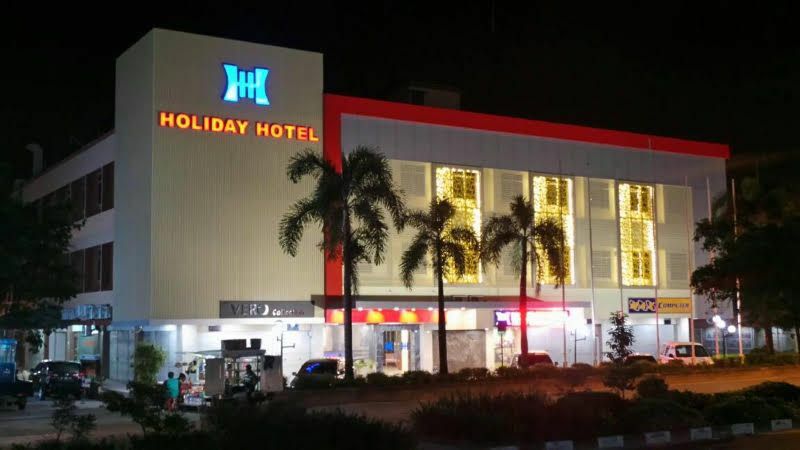 Even though the price is very affordable, the facilities can still make you feel comfortable to spend the night in Batam City. 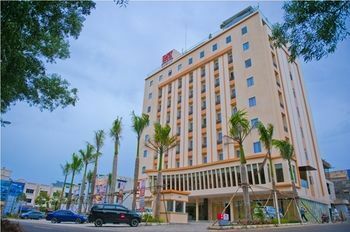 There are many choices of 3-star hotels in Batam, some of which are Batam City Hotel, Sahid Batam Center Hotel & Convention, Nagoya Plasa Hotel Batam, Da Vienna Boutique Hotel, Swiss-Belinn Hotel Nagoya Batam, and KTM Resort Batam. 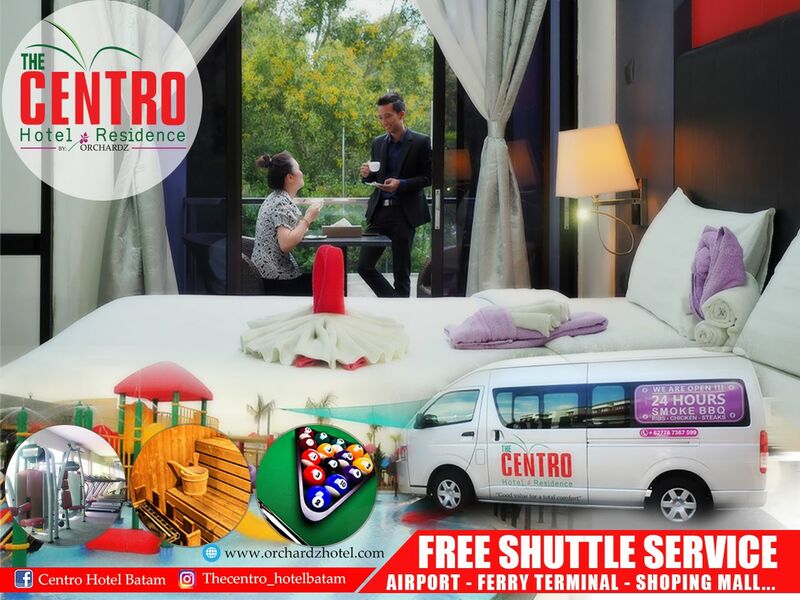 If you come to Batam with your family, then of course there are some additional facilities that you need. 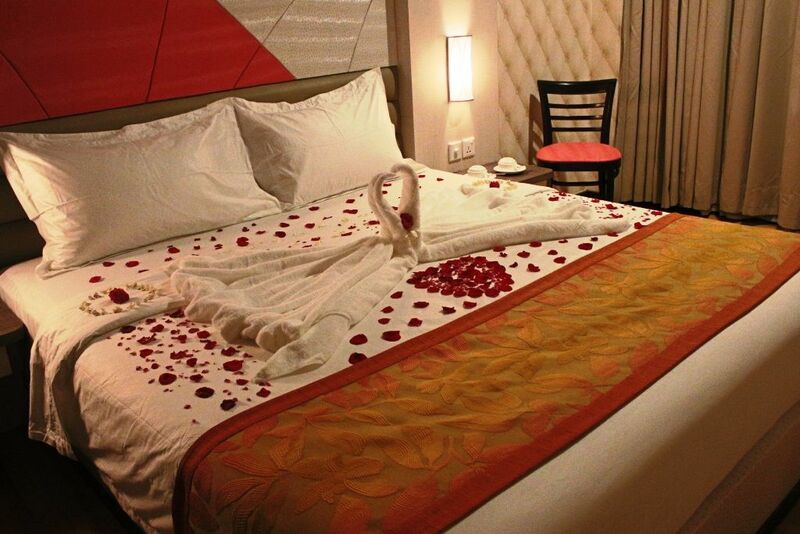 For that you can count on 4 star hotels in Batam as an option for a place to stay together. 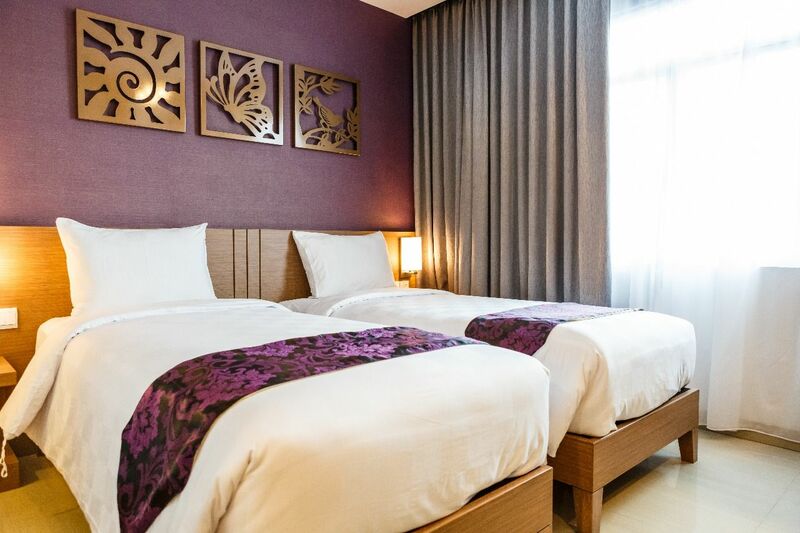 The choice of 4-star hotels in Batam is also very diverse, such as Panbil Residence Apartment Batam, GGi Hotel Batam, Turi Beach Resort Batam, Harmoni Hotel Batam, The BCC Hotel and Residence Batam, and Nongsa Point Marina & Resort. 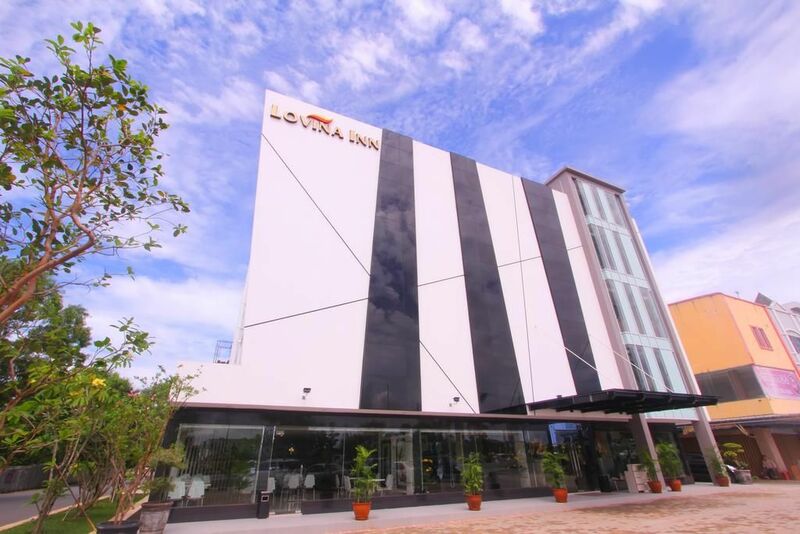 Here are also a lot of luxury lodging options that are included in 5-star hotels in Batam. 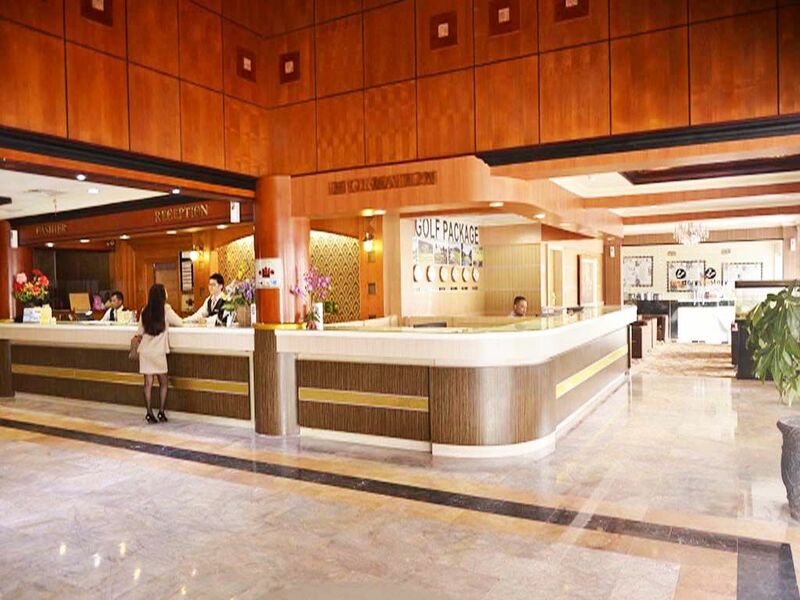 No need to hesitate, because all these hotels certainly offer the best facilities and services for you. 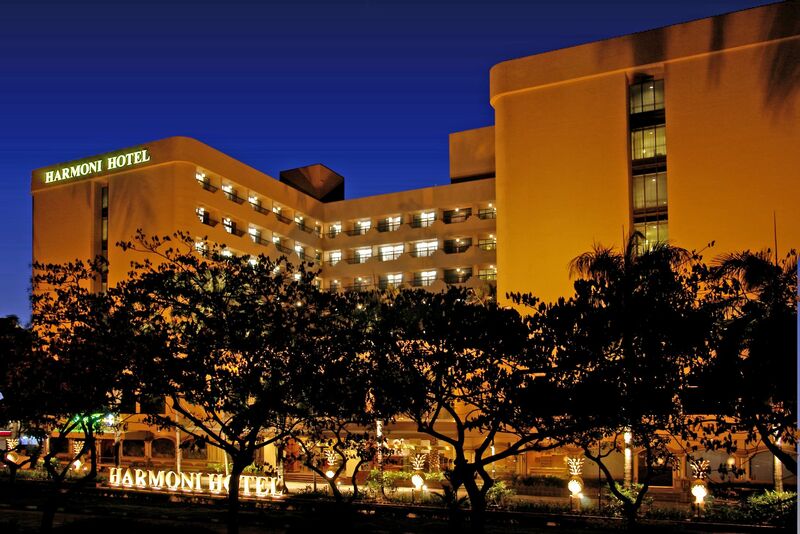 Some choices of 5-star hotels in Batam include the Radisson Golf & Convention Centre Batam and Montigo Resorts Nongsa. 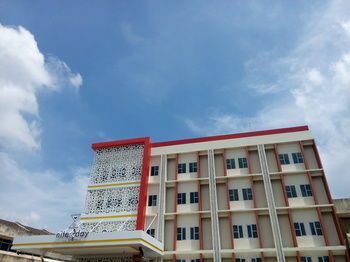 Lokasi startegis , kamar bersih, pelayanan baik. "Bersih, nyaman dan tdk mahal."